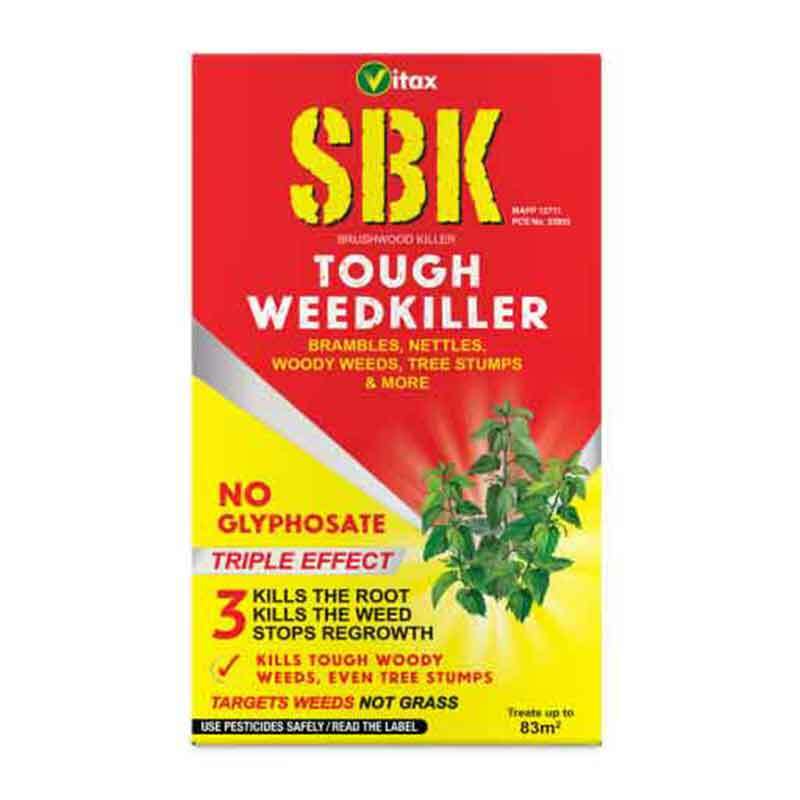 A garden weedkiller containing Glyphosate to kill tough weeds to their roots. 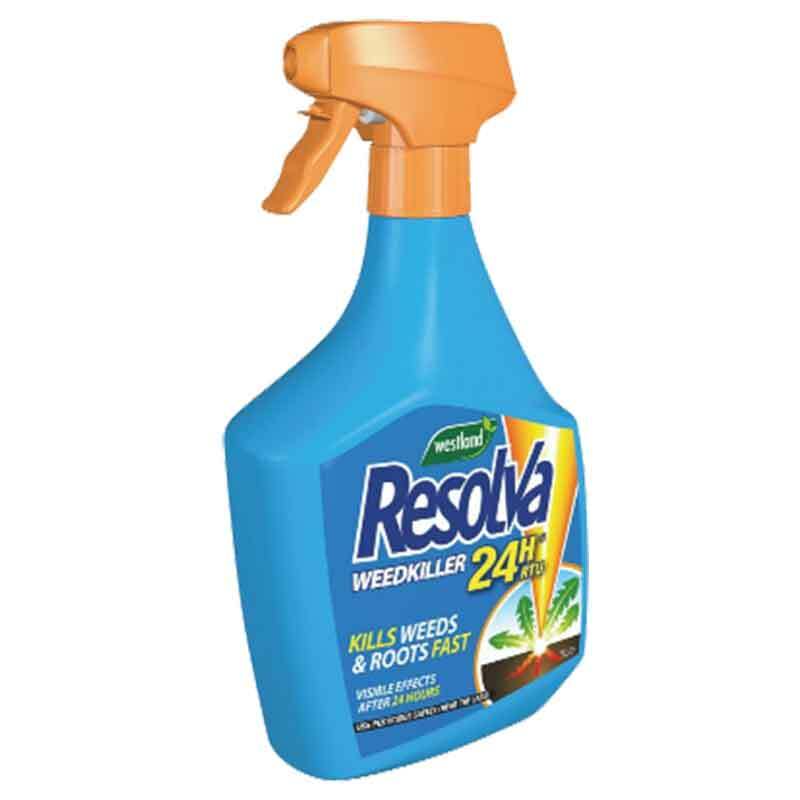 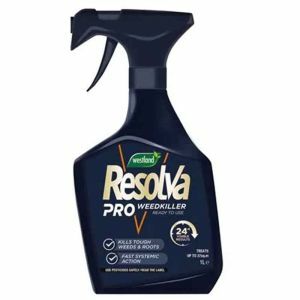 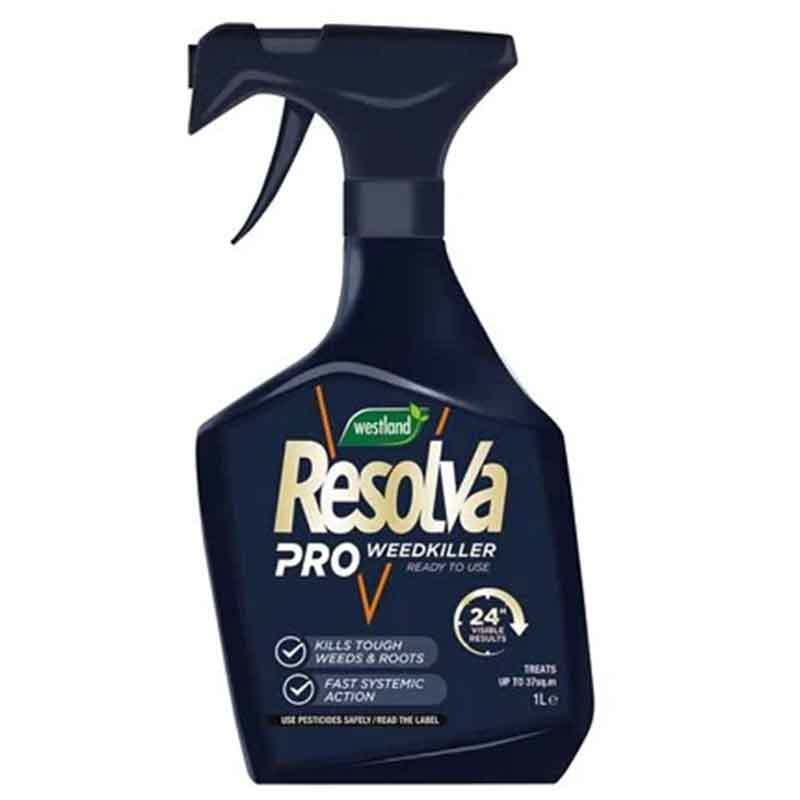 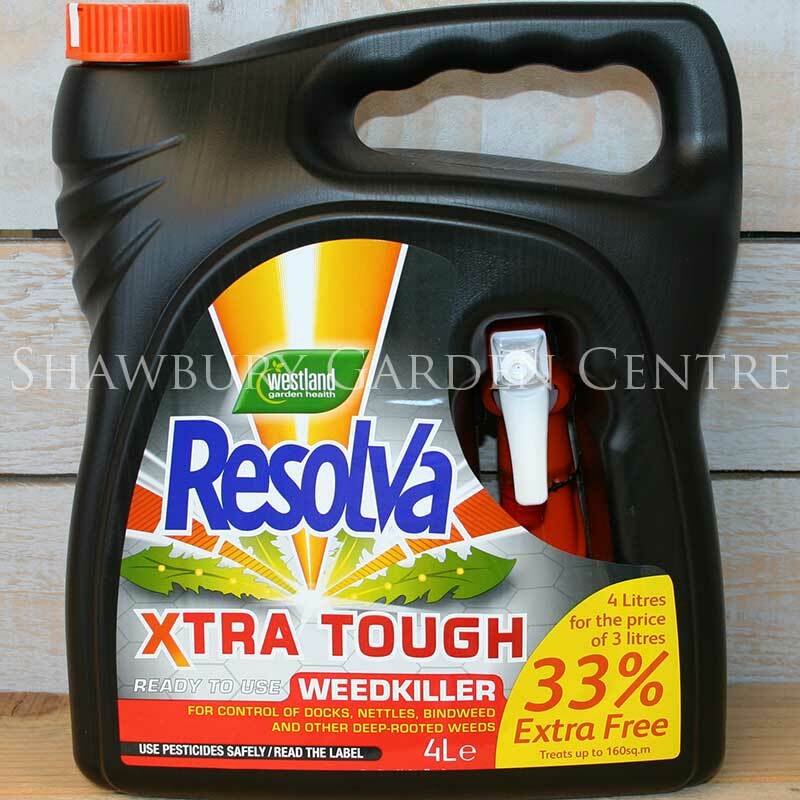 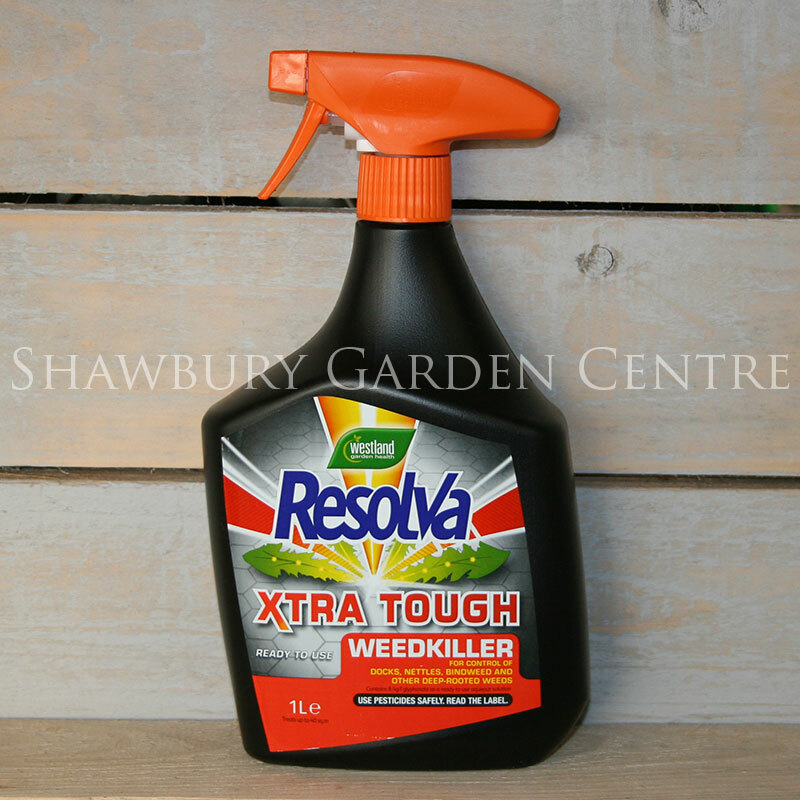 For troublesome weeds, Resolva Xtra Tough Weedkiller incorporates a strong, highly effective systemic action, killing the whole weed right down to it's root system, preventing the possibility of re-growth. Annual and deep-rooted perennial grass and broad-leaved weeds including bracken, docks, common couch, cleavers, colt's foot, chickweed, common nettle, common thistle, creeping buttercup, curled dock, sheeps sorrel, perenial sow thistle, plantains, red clover, scotch thistle, white clover, white dead nettle, willowherb, yarrow and many others.